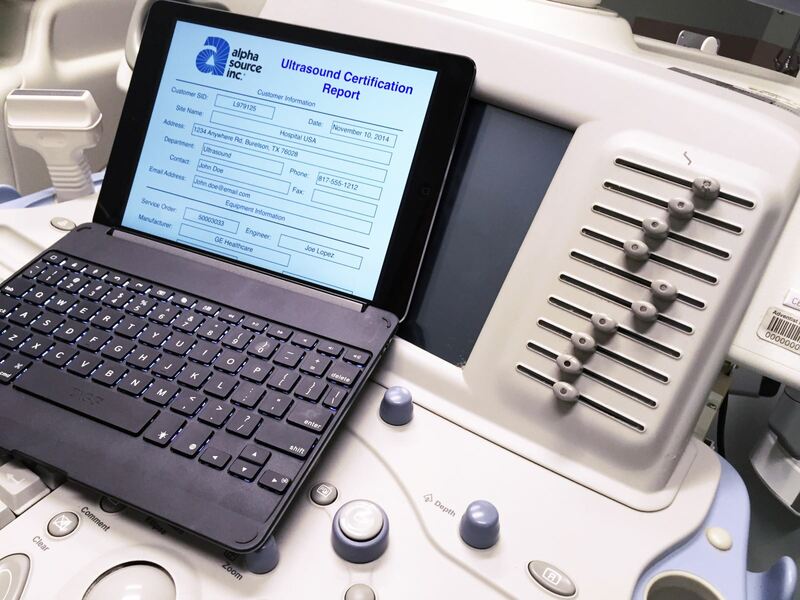 Ultrasound imaging equipment expertise to ensure your equipment is maintained in accordance with the OEM’s requirements. Proactively identifies potential problems affecting uptime and image quality. Supplements your in-house biomed resources with OEM-trained and certified field service engineers with ultrasound modality expertise.